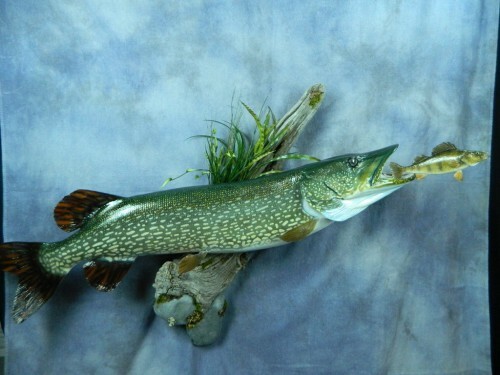 Call 605-228-0661 for Showpiece Taxidermy - your national award-winning taxidermist in Aberdeen, South Dakota. Regardless of where you live, you've got a national award-winning taxidermist within reach when you take advantage of our shipping services. 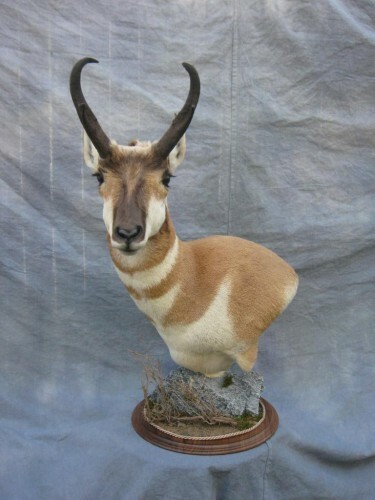 Don't be at the mercy of questionable taxidermy quality. A well-done taxidermy mount should last a lifetime. Saving a couple dollars on your mount might be nice in the short run, but when hair or feathers start falling out next year, you'll regret it. Ship your specimen to Showpiece Taxidermy, and you know you'll be getting the absolute best. Just follow the easy shipping steps below. What specimens can be shipped to us? Shipping your specimen to us is easy and cost effective. You can ship us specimens including fish, ducks, pheasants, upland birds, and small mammals. You can also ship us capes from larger mammals. Simply follow the steps below. If you're not sure or have any questions, please call our taxidermist. 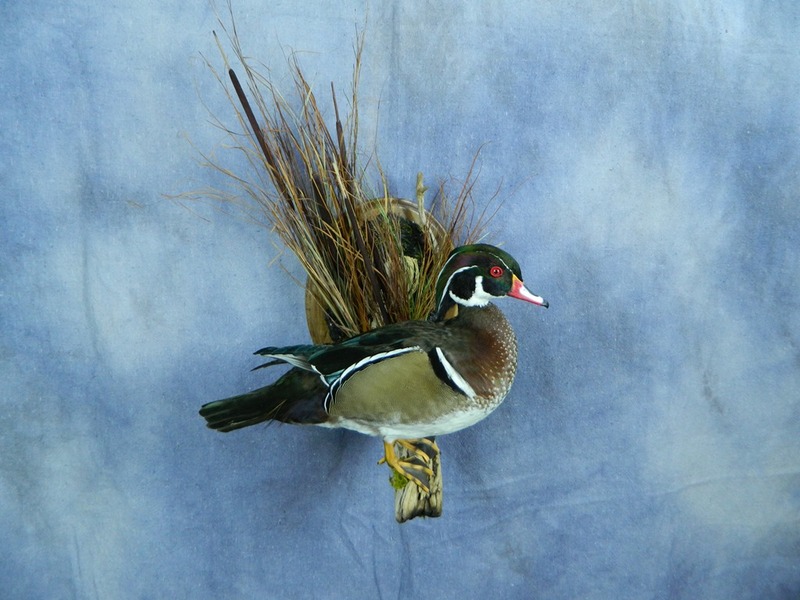 We have experience shipping finished mounts of all sizes to satisfied hunters across the United States. We take tremendous care to ensure your mount is well packed and shipped carefully. Because each mount is a unique weight and size, the return shipping charges depend on your specific mount. You'll pay actual shipping and packaging costs. To get a return shipping quote, please call our taxidermist. How and when do I pay for the mount? Once we receive your specimen, we'll send you an invoice for a deposit before we start working on your mount. 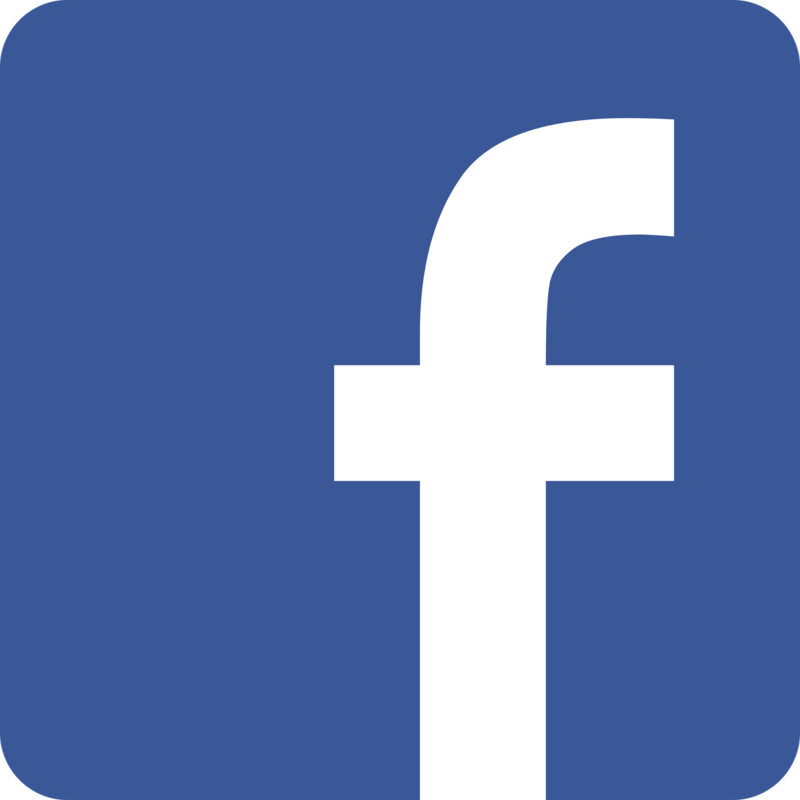 At that time, you can pay us securely online with any major credit card via PayPal. Step 1: Harvest and freeze. As soon as possible after your specimen is killed, double bag it in ziplocs or plastic trash bags. Squeeze out as much air as possible, and make sure you have an airtight seal. Then put your specimen in the freezer until it is frozen solid. Step 2: Pack. Get a cardboard box about 2-3 times the size of your specimen. Use cellulose insulation, shredded paper, or crumpled up newspapers to layer the bottom of the box. Take your frozen-solid specimen from the freezer and put it in the box. Pack firmly all around it with shredded paper, crumpled newspapers, or cellulose insulation. Step 3: Fill out form. 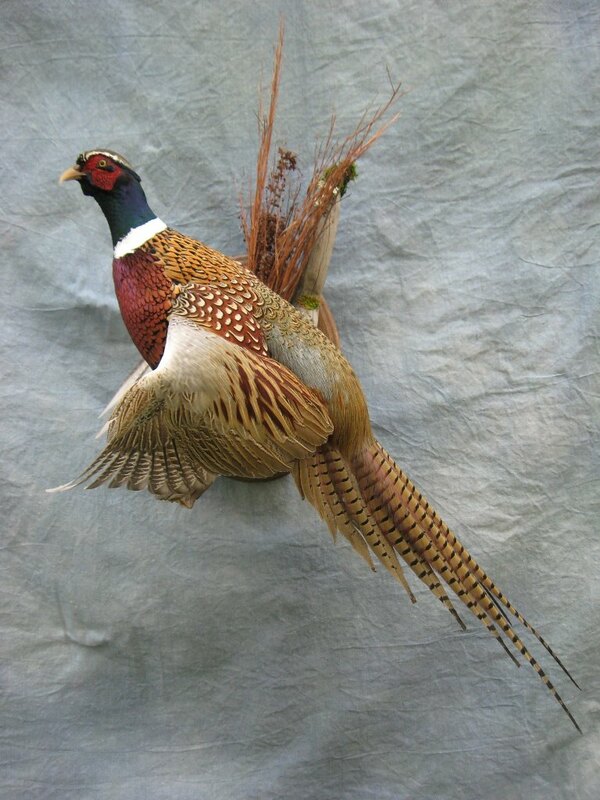 Print out this taxidermy tag. Fill it out completely, sign the bottom, and place it inside the box with the specimen. Tape the box shut. Including this tag with your mount is mandatory. In fact, shipping a waterfowl specimen is illegal without this information. This tag meets the tagging requirements for migratory birds by the U.S. Fish & Wildlife service. Step 5: Contact us. 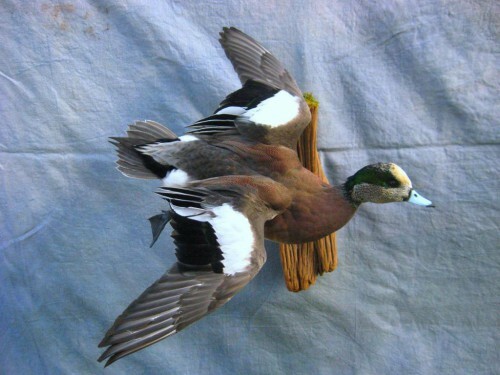 Contact us via email, phone, or with the form on our website to let our taxidermist know you've shipped us a specimen. 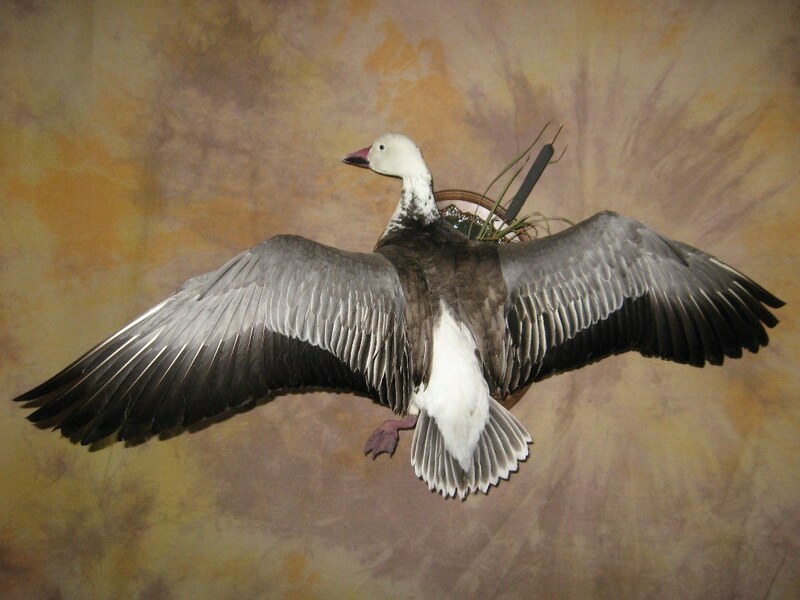 Take a look at the photos on our website and tell us what kind of mount you're looking for.